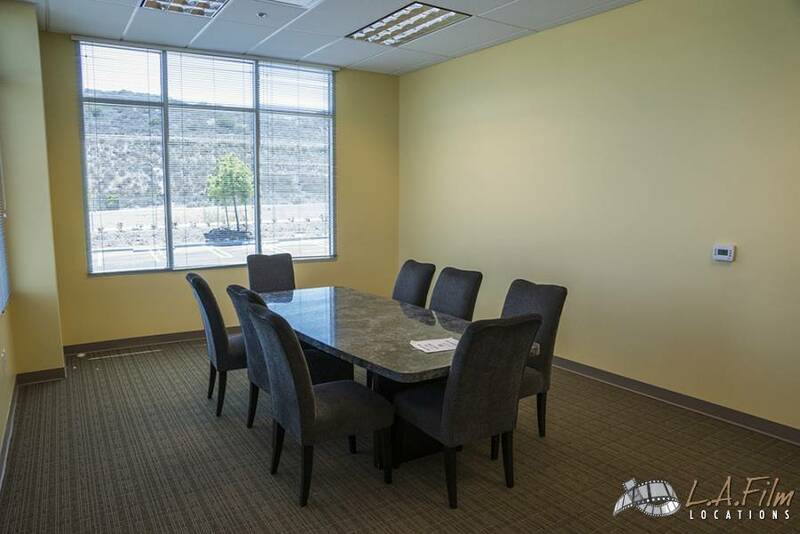 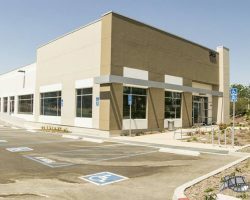 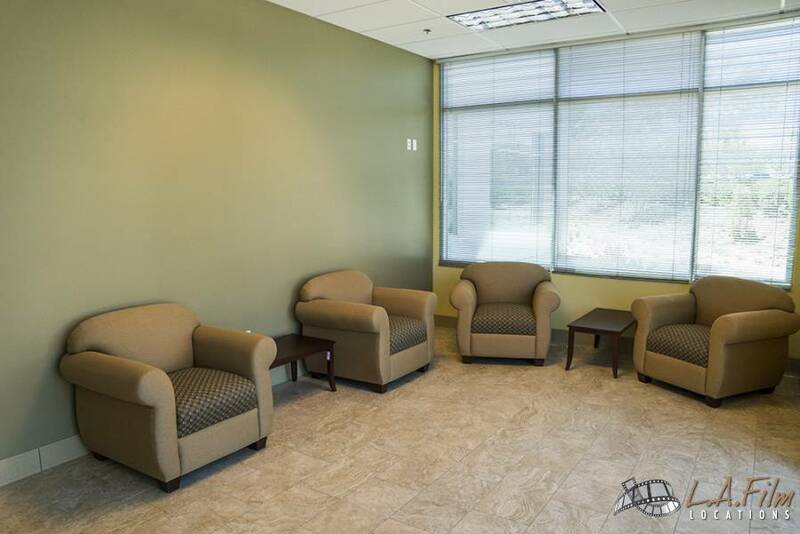 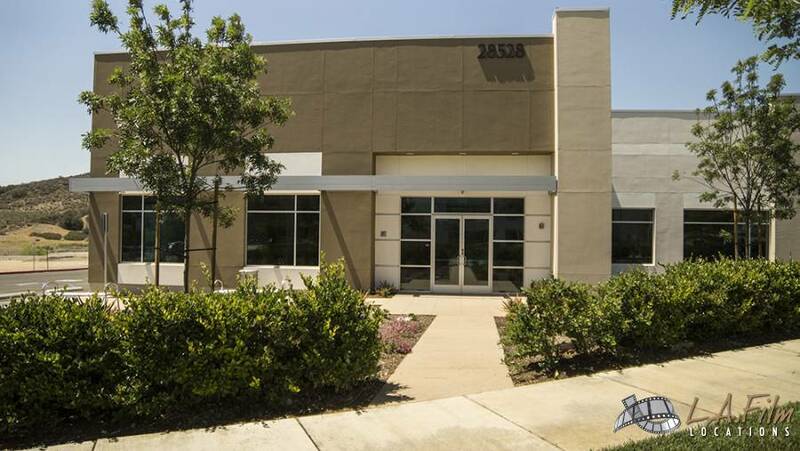 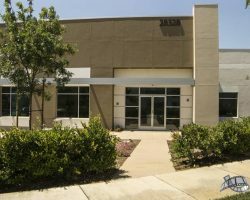 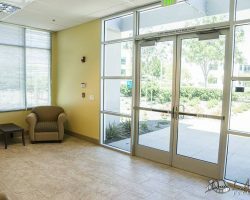 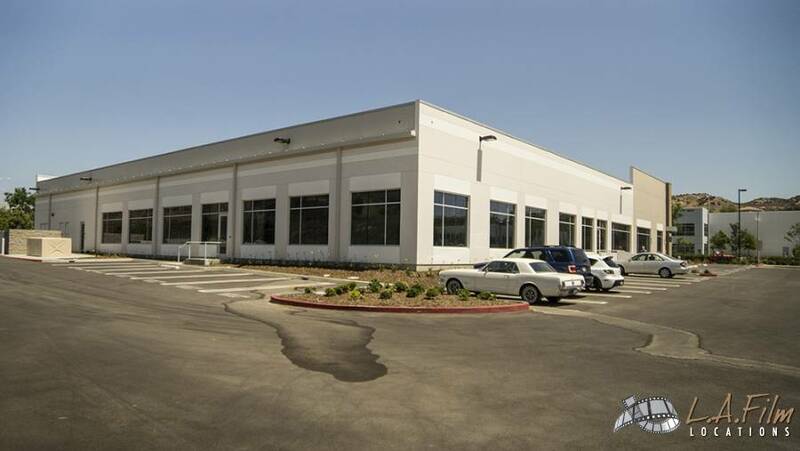 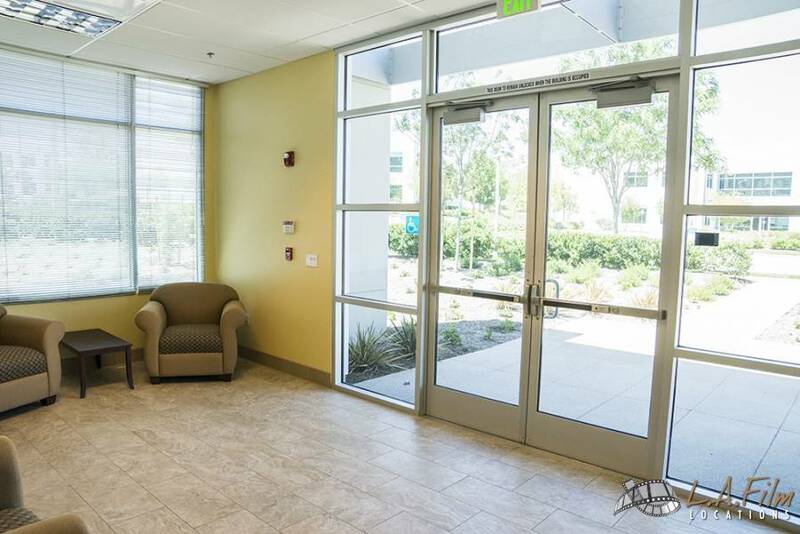 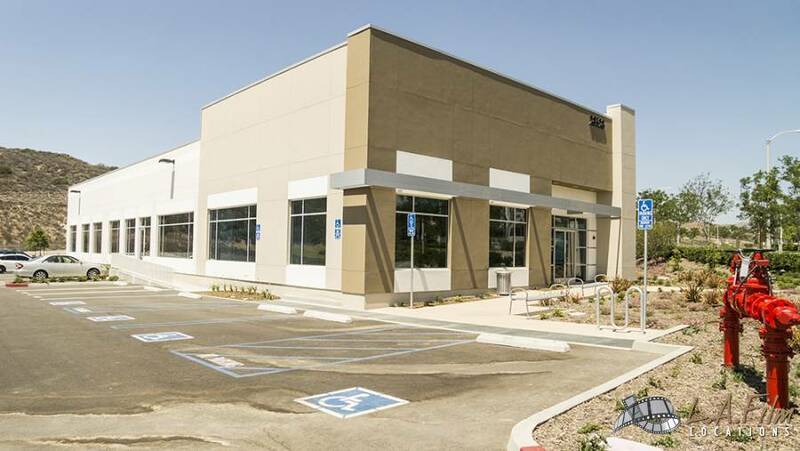 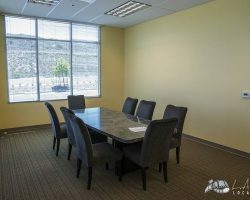 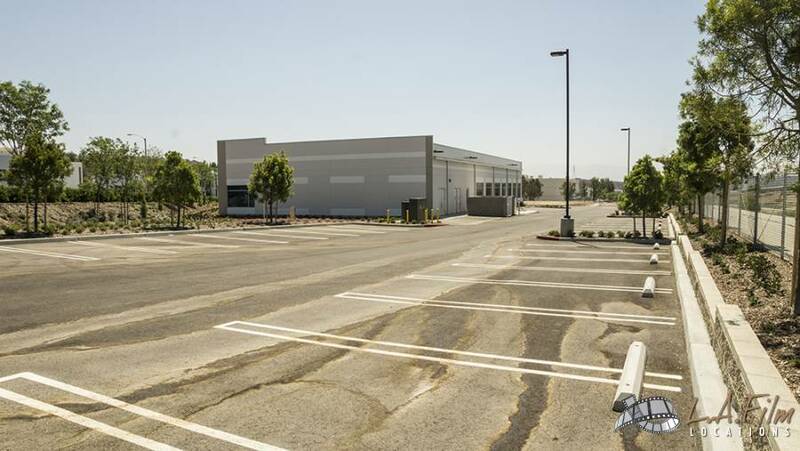 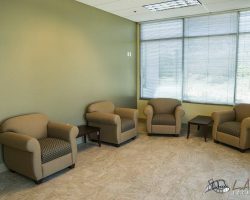 The OC Building is a one-story office building located in the Santa Clarita Valley’s Commerce Center. 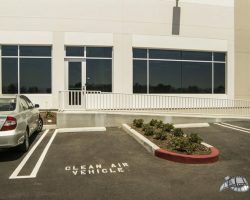 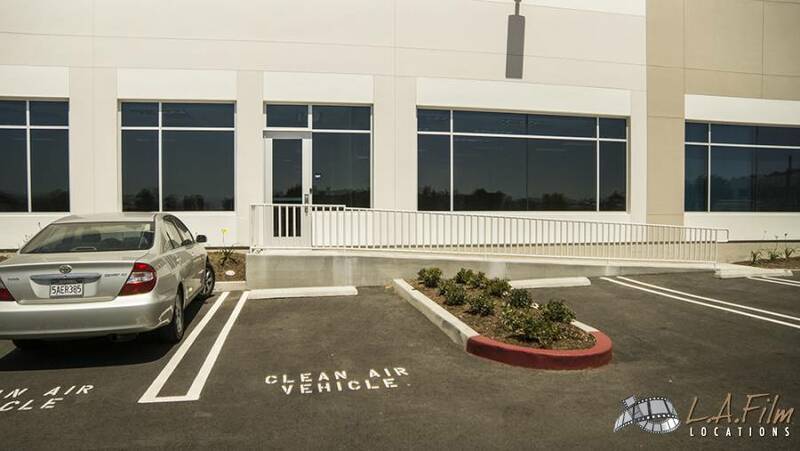 The neutral colored exterior boasts clean lines and approximately 50 parking spots. 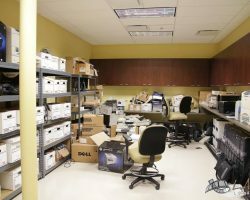 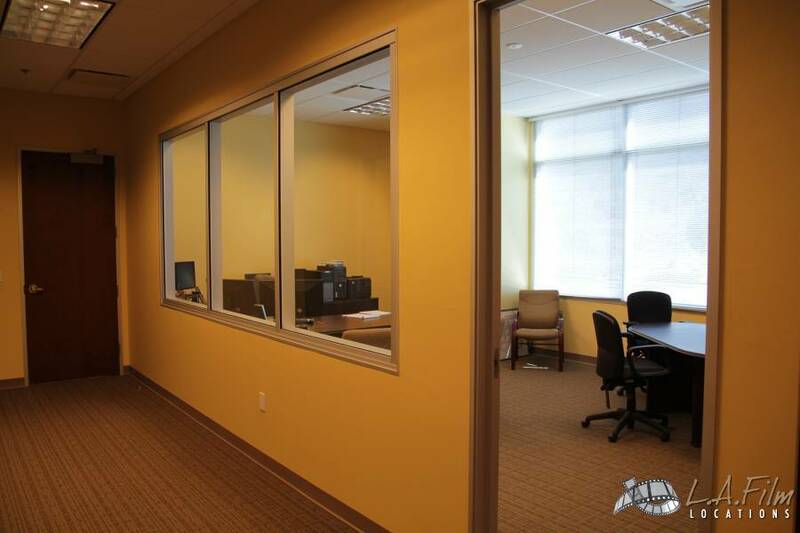 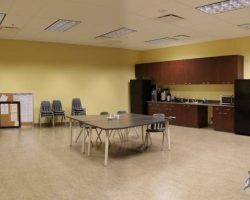 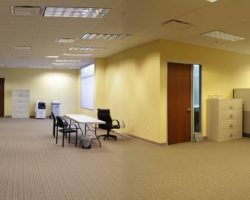 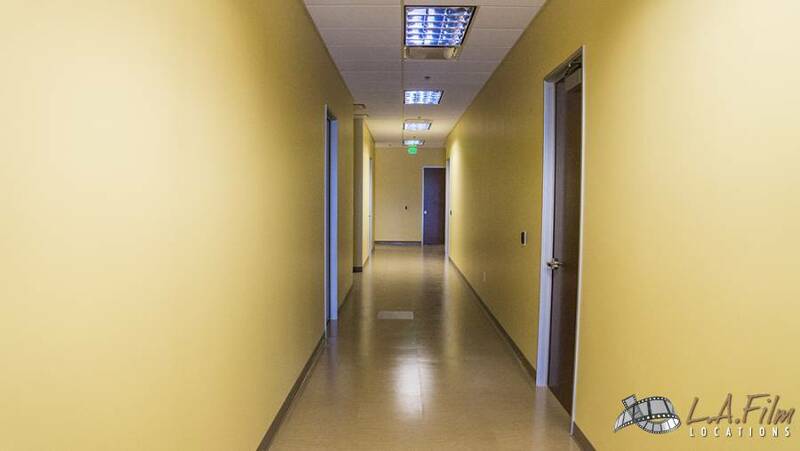 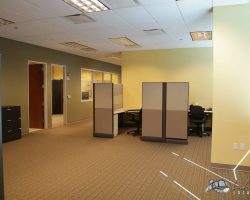 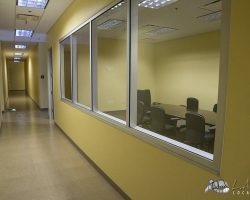 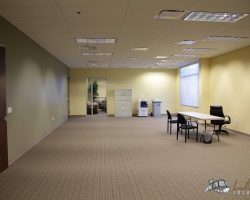 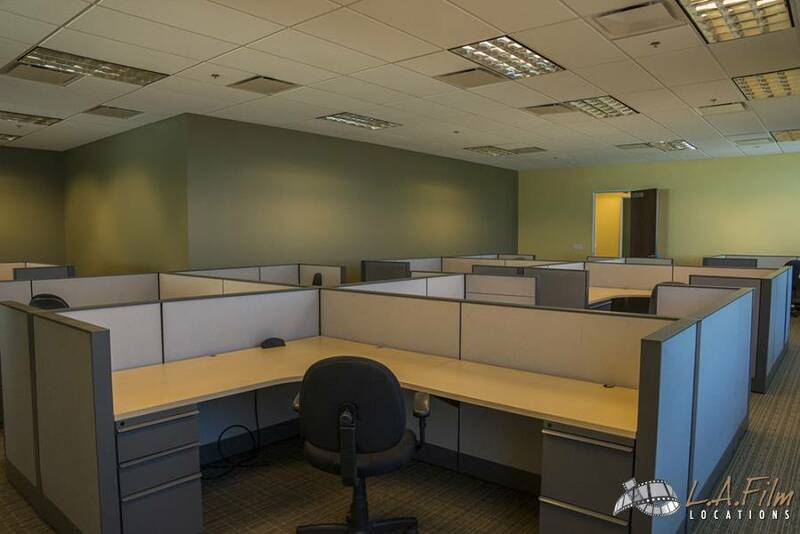 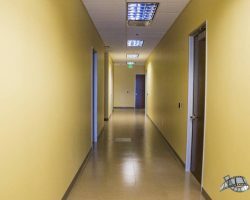 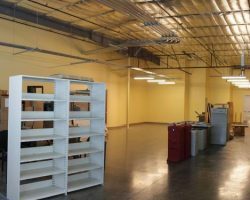 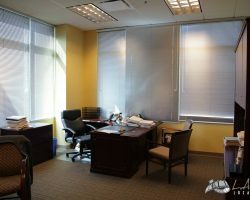 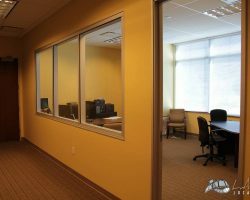 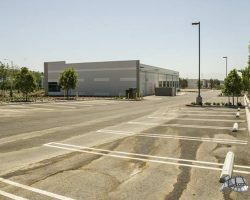 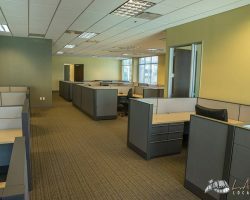 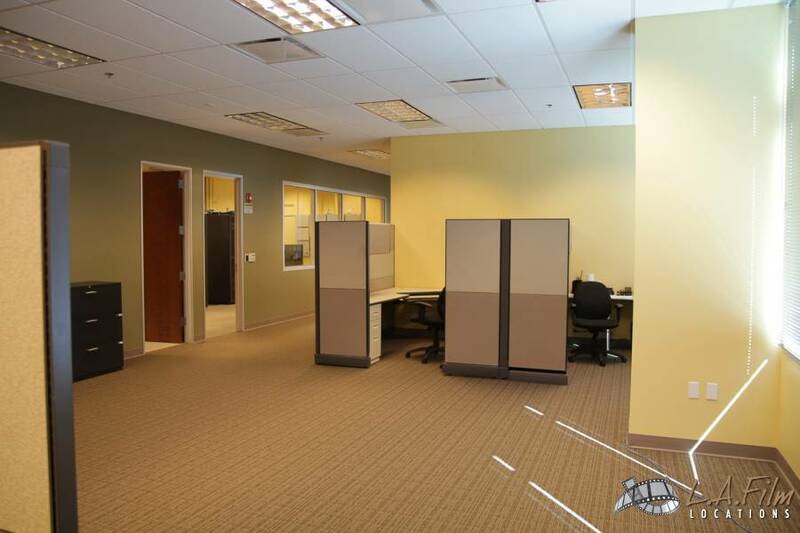 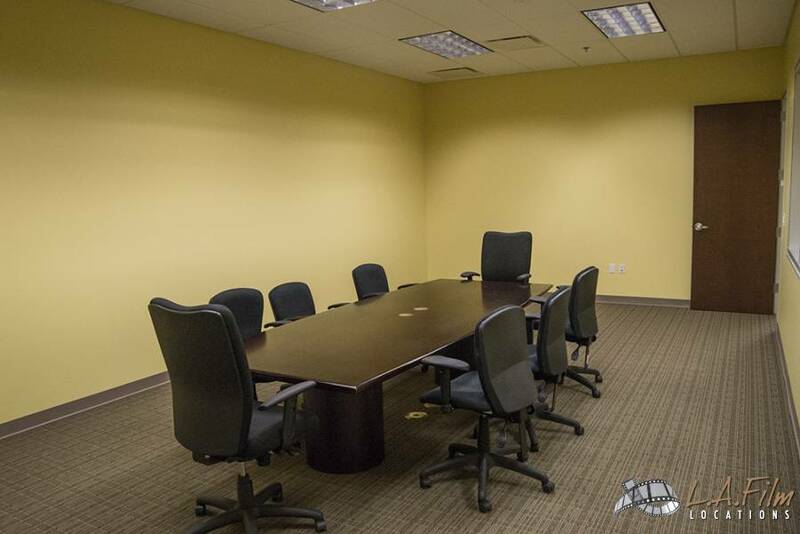 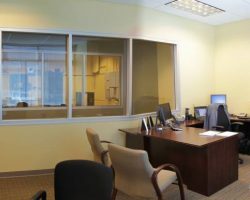 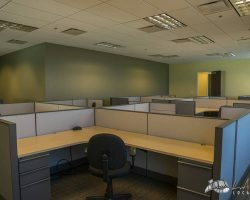 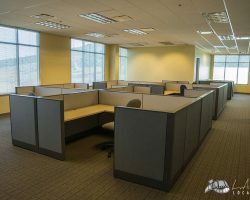 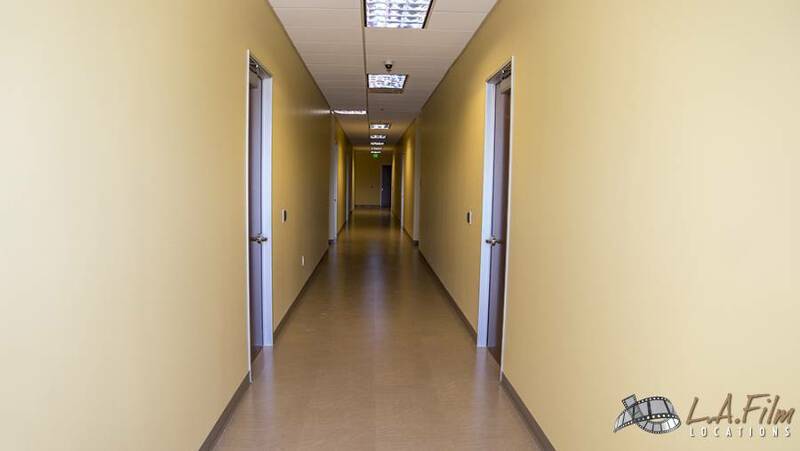 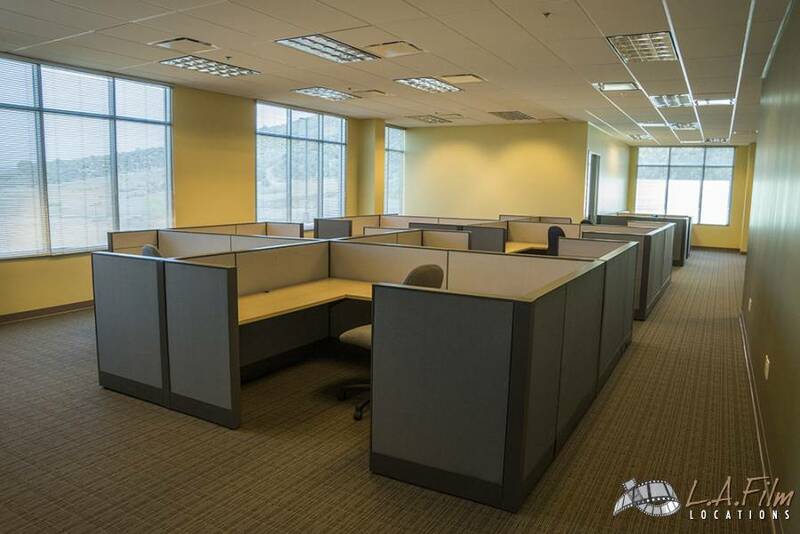 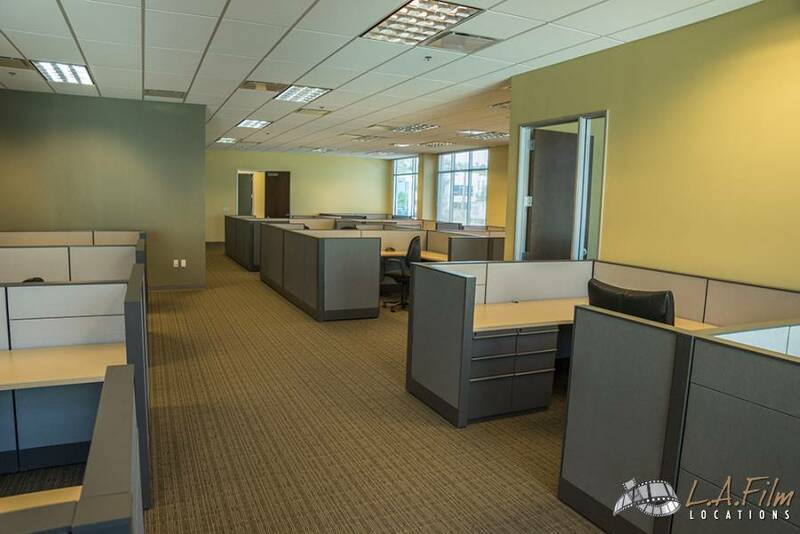 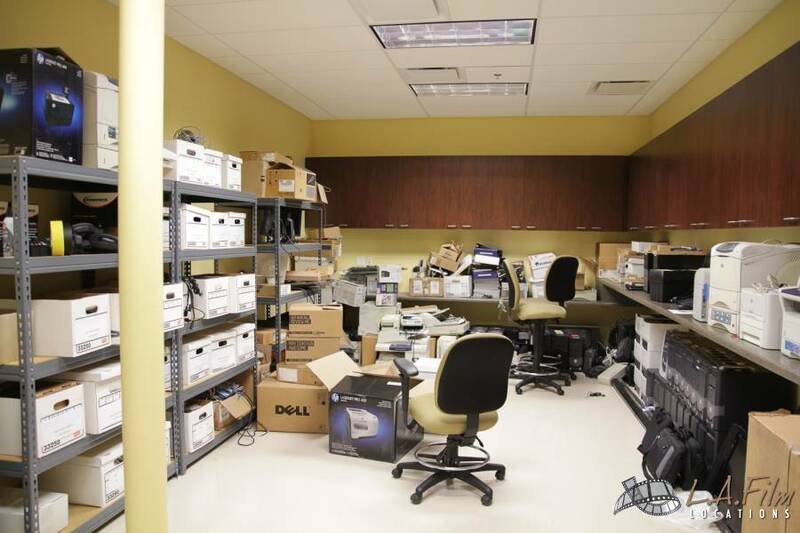 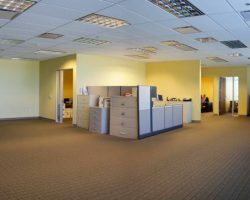 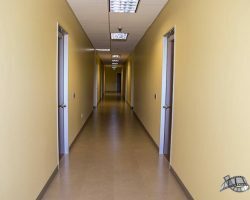 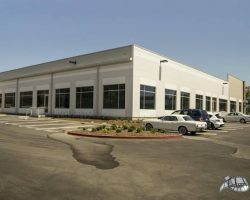 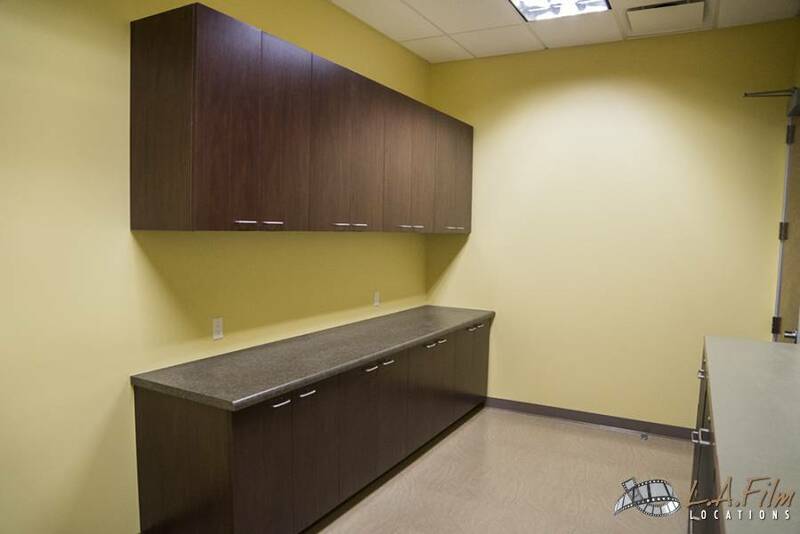 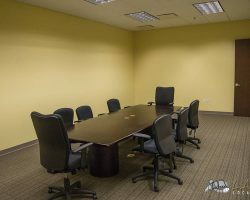 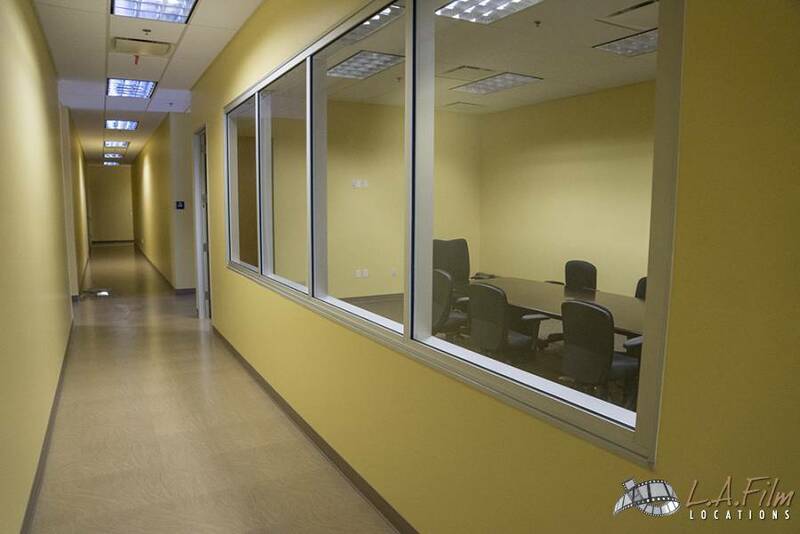 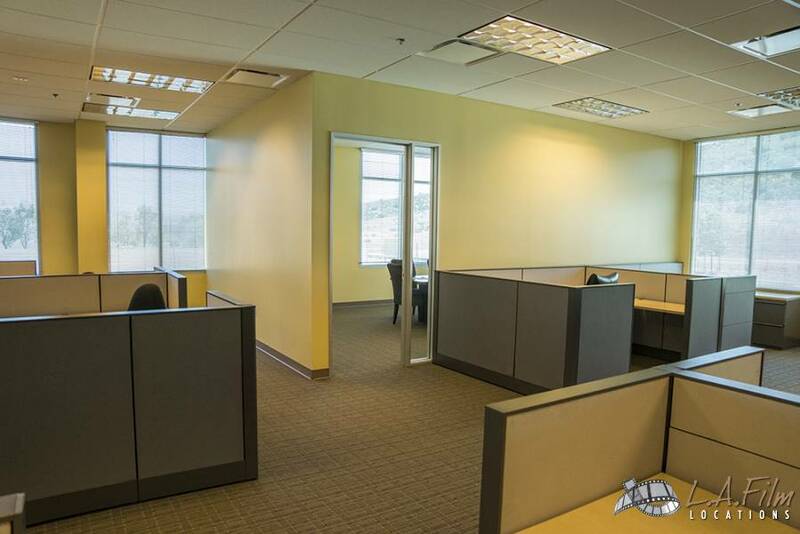 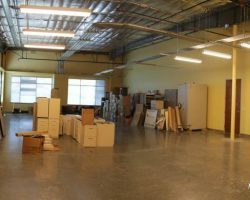 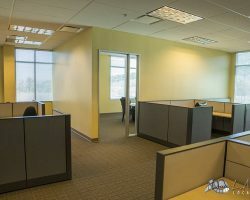 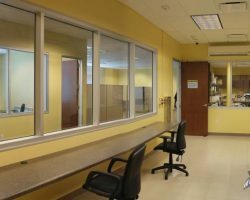 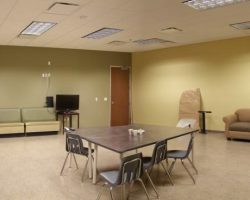 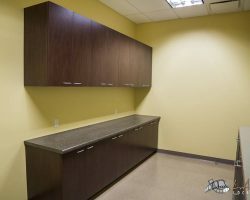 The interior has a large room full of low cubicles, and comes complete with long-vaulted hallways, a server room, reception area and a small warehouse. 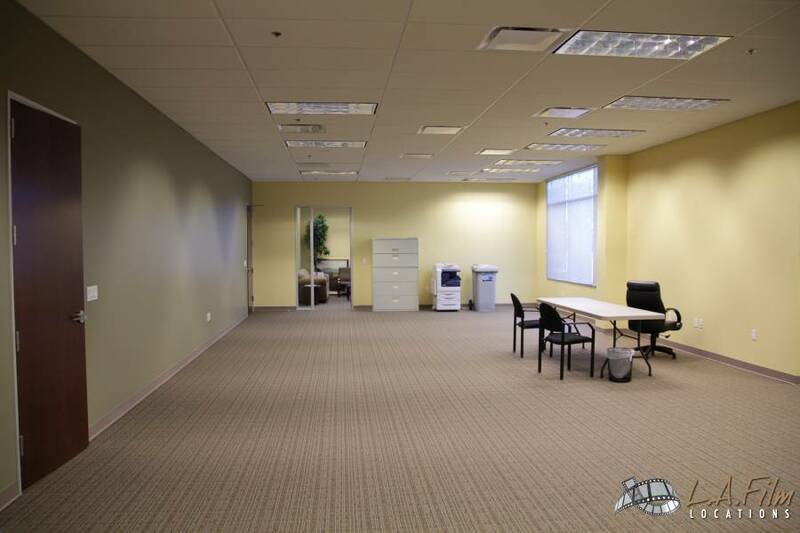 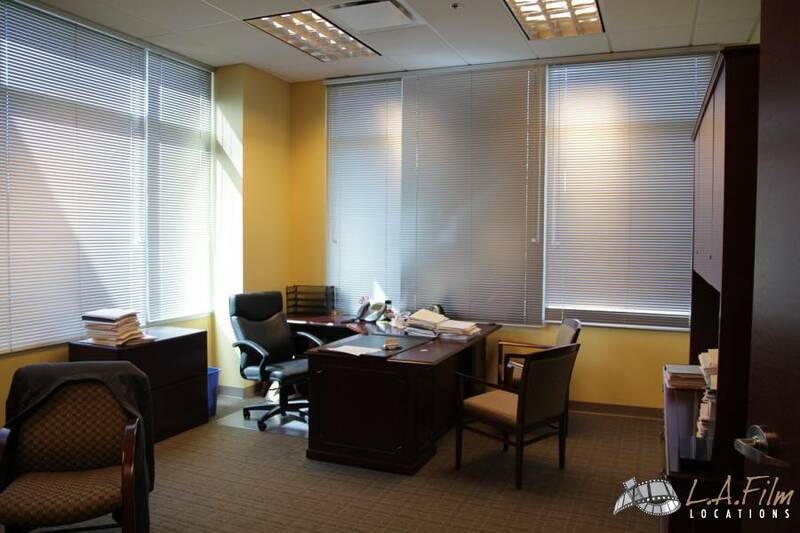 This location is available for Print, Commercial, Television, and Feature opportunities 24/7.